MEDFORD/SOMERVILLE, Mass. (April 8, 2019)–A team of engineers at Tufts University has developed a series of 3D printed metamaterials with unique microwave or optical properties that go beyond what is possible using conventional optical or electronic materials. The fabrication methods developed by the researchers demonstrate the potential, both present and future, of 3D printing to expand the range of geometric designs and material composites that lead to devices with novel optical properties. 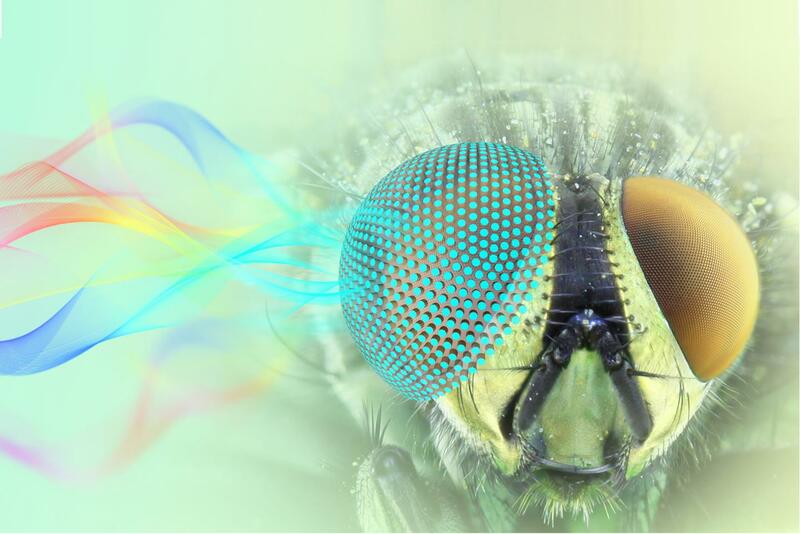 In one case, the researchers drew inspiration from the compound eye of a moth to create a hemispherical device that can absorb electromagnetic signals from any direction at selected wavelengths. The research was published today in the journal Microsystems & Nanoengineering, published by Springer Nature.